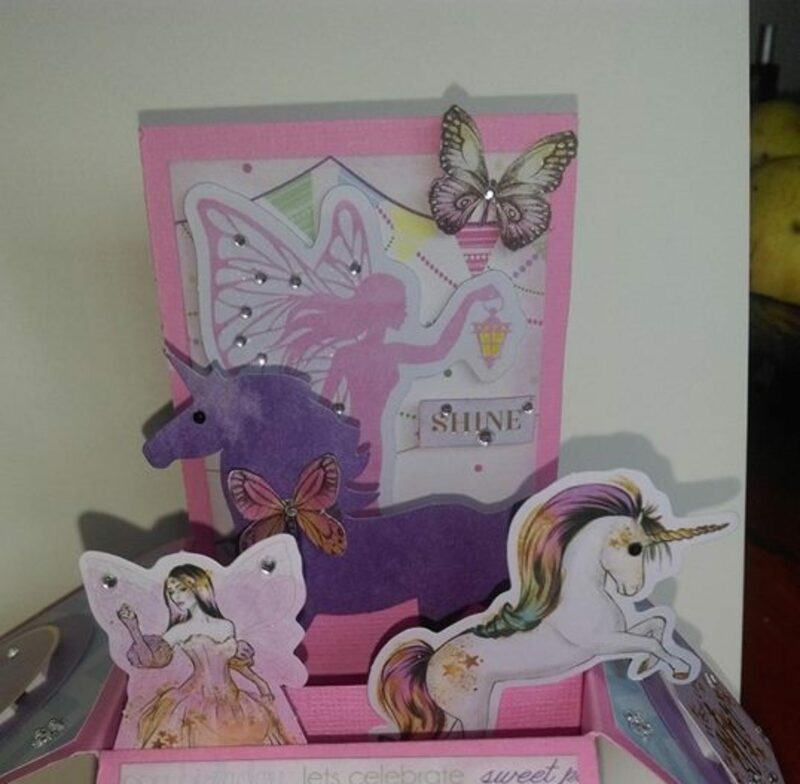 First an apology, due to technical difficulties the card post I wanted to share has been pushed back a few days, sorry 🙁 But on the upside I can finally show you what I bought at the KaiserCraft outlet and Typo. Beyond excited to have finally gotten to go to the KaiserCraft outlet. Typo was just a bonus lol. The KaiserCraft Outlet was where it was at though. If you watched the video you’ll see I got a tonne of bargains! There was some confusion and a little disappointment when I first walked in as I couldn’t even see the KaiserCraft products in the shop. They were hidden all the way at the back. At first I only saw full price products too. Imagine my relief when I found the bargains, woo! A whopping two hours were spent in there :O I got bargains for myself and for my sister too. I was somewhat restrained though and put a lot of the thing’s I wanted back and went for the most useful things. Though I am kicking myself for not buying the new fairy stuff even though it’s full price. I may have even sat on the floor at one point to sort out the must haves for myself and my sister, hey I had just walked all around Ikea too haha. Do you have any of the products from my haul? What’s your favourite?